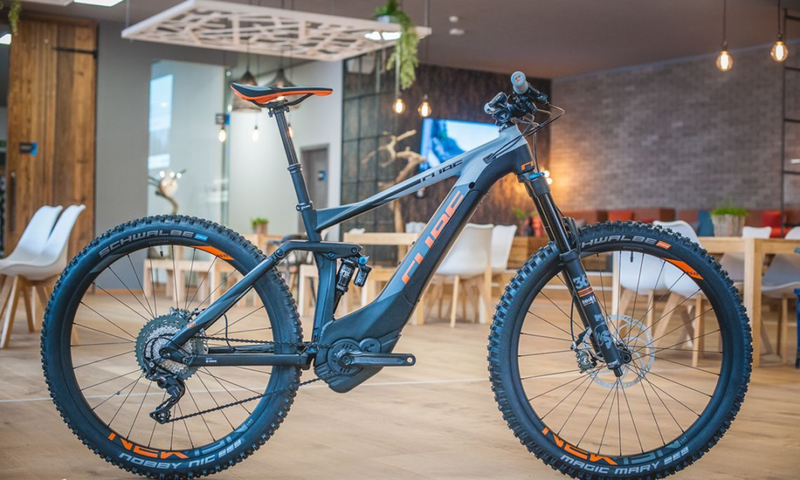 Big things to come for Cube electric bikes for the year 2018 as they remain with the Bosch Powered E-Bikes. 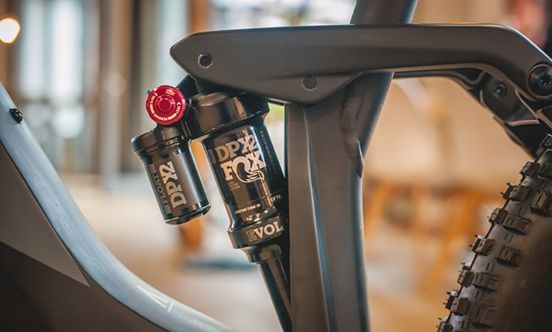 As Bosch has created both on tube and the new PowerTube battery which can be wonderfully integrated into the lower tube gives Cube the ability to fully integrate the battery and the motor which makes the bikes look clean and sharp. Cube just keep giving and giving. With the price point, specifications and now the fully integrated battery, these guys certainly know what their doing. 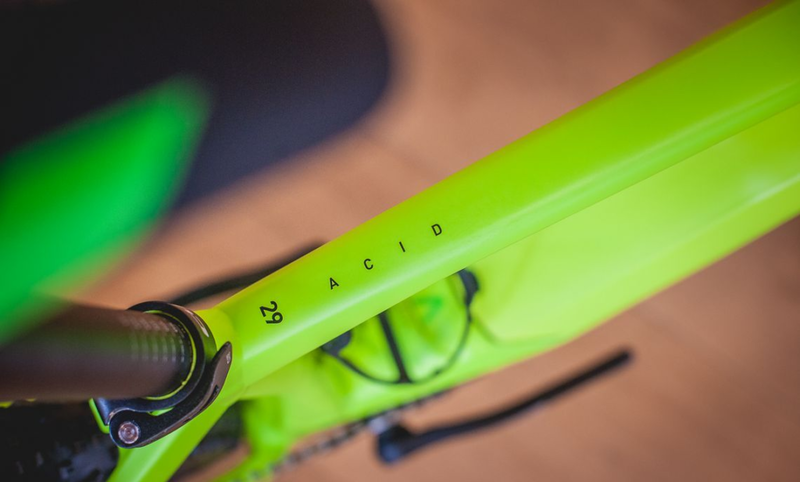 Here's a little preview of the bikes set to come for 2018. 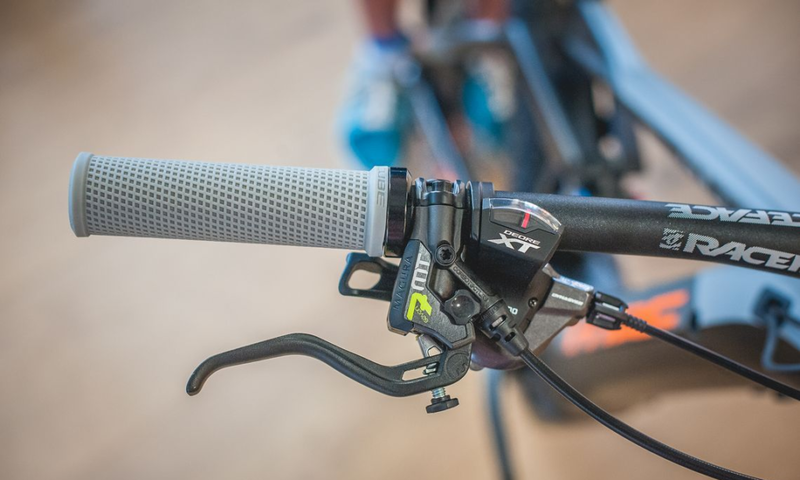 For 2018 here it is again with completely no compromise and designed to fly on the trails. With it's long wheelbase, tidy reach, a Fox suspension of the upper class, increased progression at the rear, and of course the colours that signal 'Here I am, and I'm fast'. 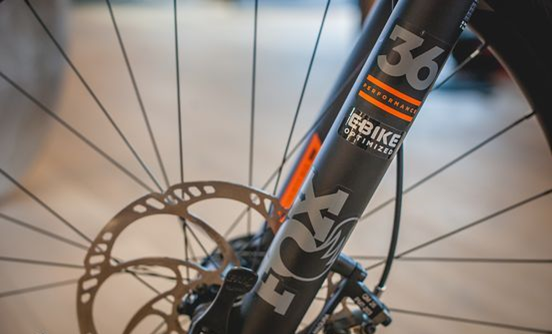 At the front, the Fox 36 170mm suspension travel with the rear suspension at 160mm travel. 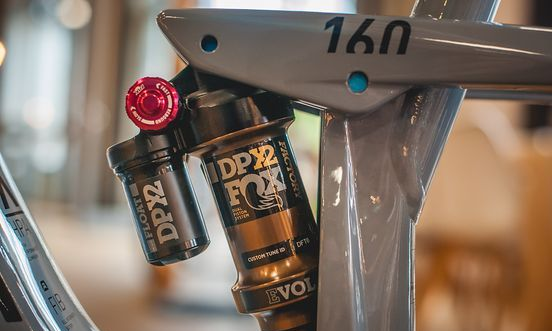 More than enough to push fast and be active on the trails. The Action Team is certainly the bike to beat. It's got the looks, the ability, the components, all's it needs now is the rider. 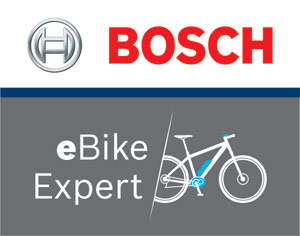 The 160 hybrid models get new geometry, more progression at the rear, a longer reach, and the new Bosch PowerTube battery. 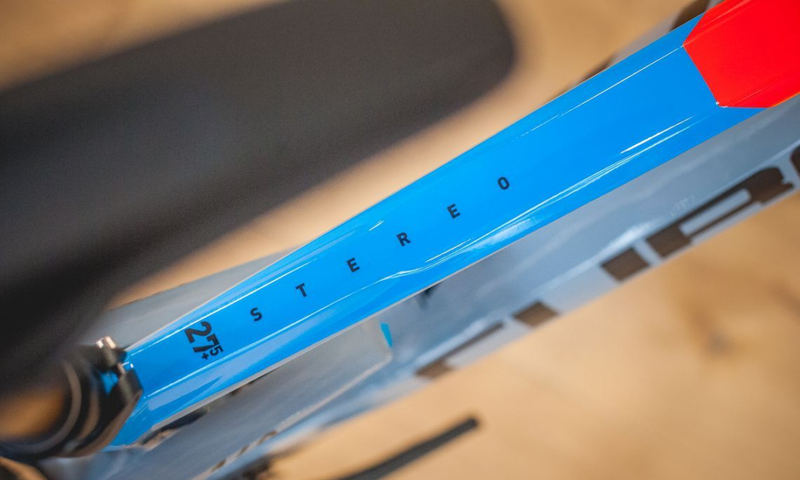 The frame platform the stereo 140 remains unchanged in terms of the geometry. 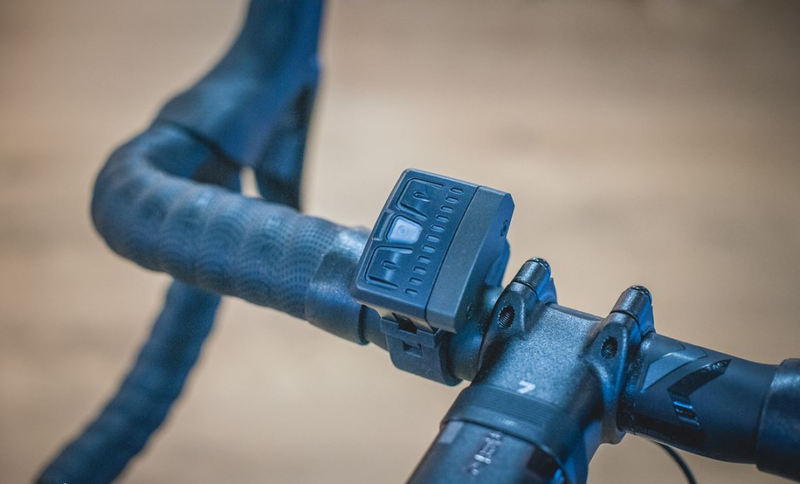 The 140 hybrid models have been equipped with the new Bosch PowerTube for the integrated battery into the lower tube. 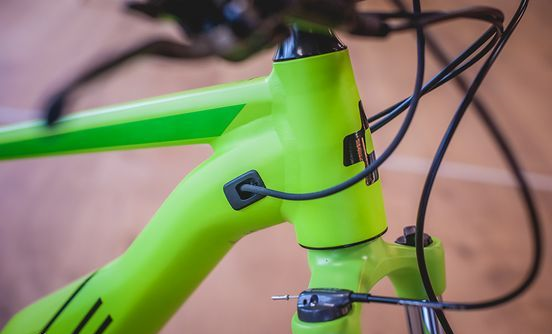 Cube offers six models in the 140 range. One of them in particular is the Stereo Hybrid 140 TM 500 27.5. 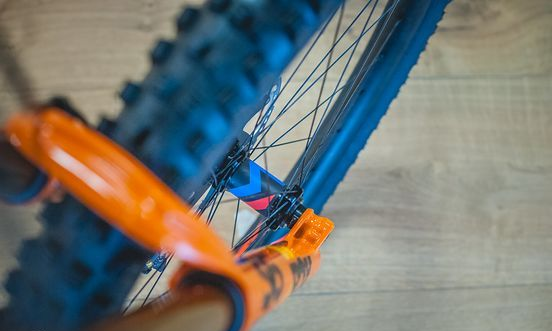 This emtb is equipped with great components and offers an agile trail bike chassis. 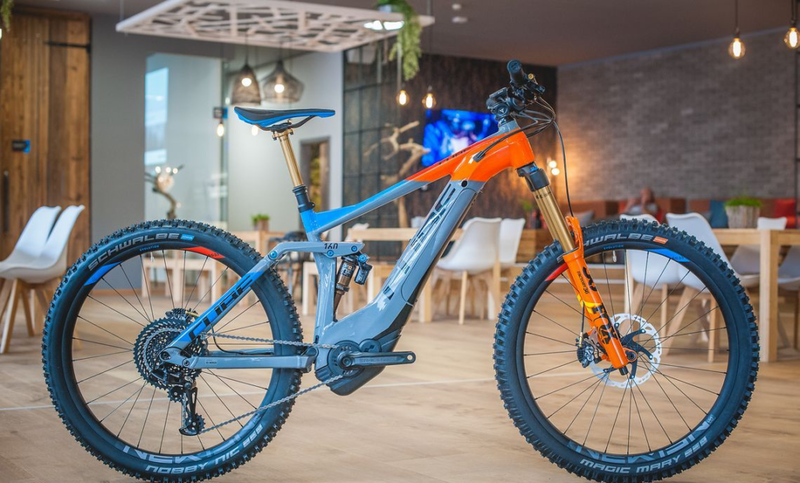 With it's high quality and colour this electric mountain bike looks clean. New for 2018 Cube have created a completely new genre called the 'Crossmountain'. These bikes are sporty bikes which are almost like the modern trekking bikes. Sporty equipment and riding position. 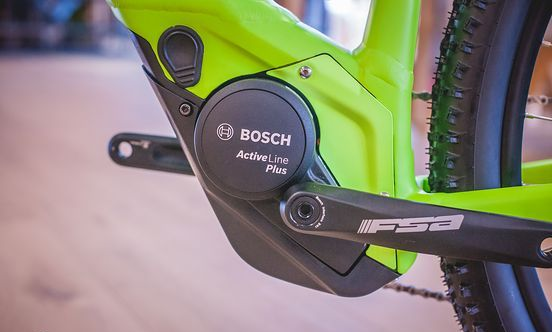 Supplied with the new Bosch Active line plus motor it gives a natural feeling ride. These models are available in both mens and trapeze style frames. 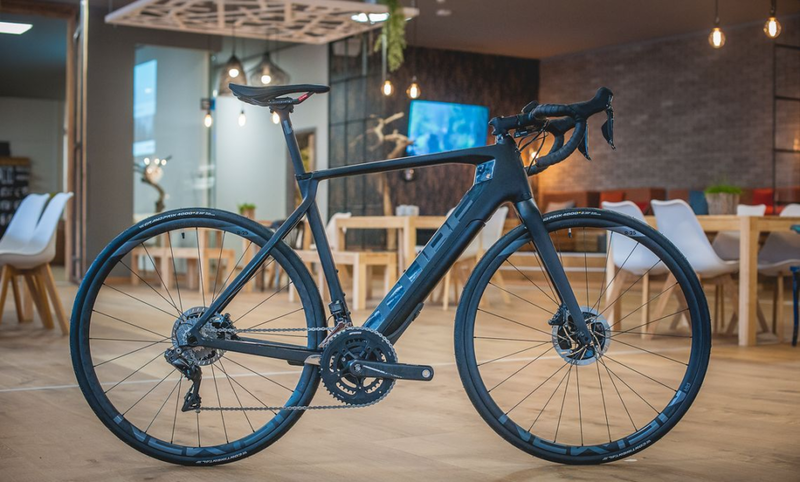 Cube introduces the Agree hybrid C:62 disc. 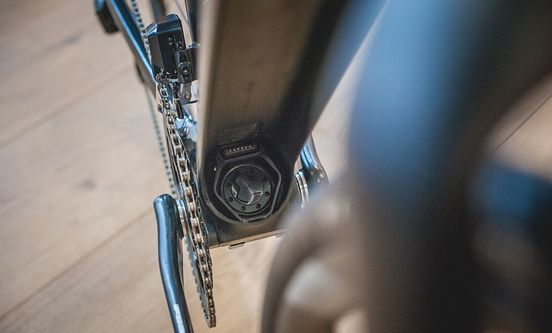 The solid carbon frame with it's road cycling characteristics offers the basic frame work of this e-road bike. 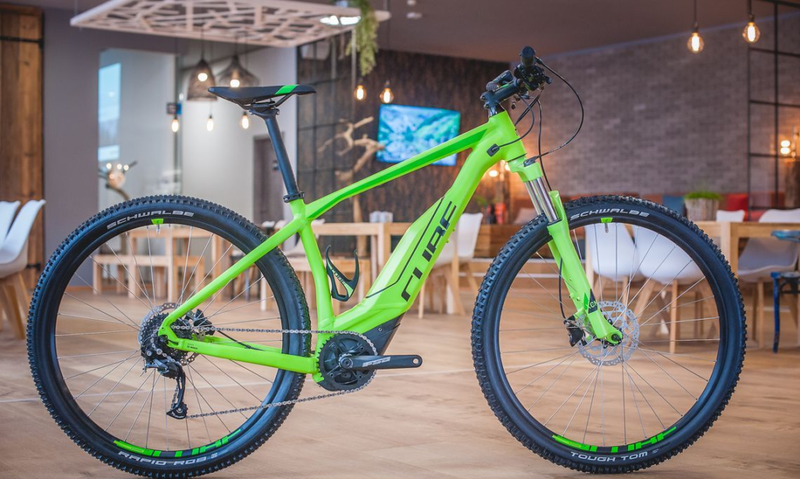 Cube have equipped these models with the Fazua drive which creates an ebike with a very special character. This model weighs 13Kg and drives as naturally as if it had no engine. 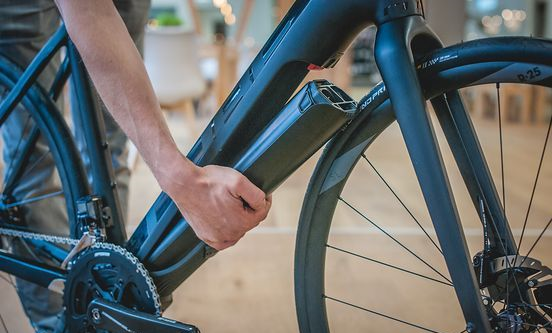 The Fazua drive offers up to 25 km / h with the electric drive unit from the wheel.